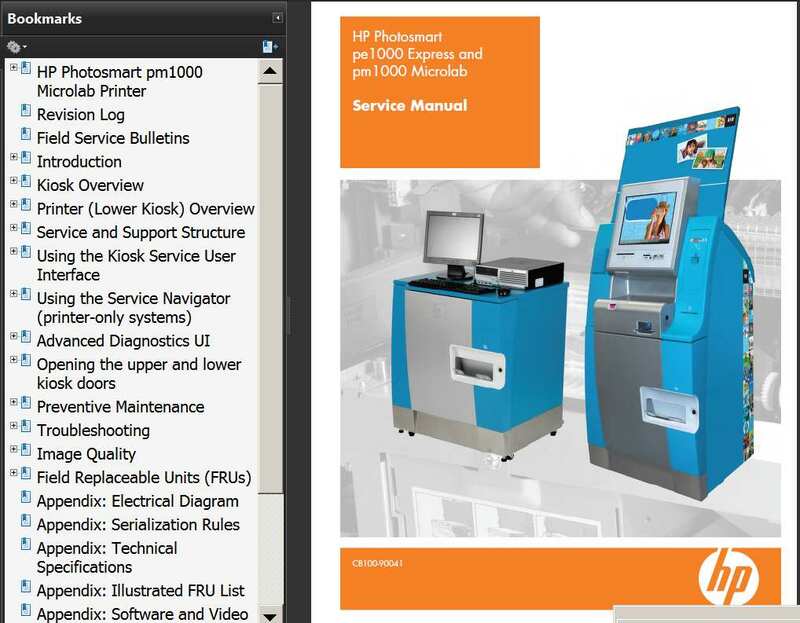 Home » Service Manual Catalog » HP Service Manuals » InkJet Printers » SM_PM1000 I have paid for Reset Key but not received yet. You can see detailed contents if you click image to enlarge. Thak you for prompt service. This manual is just what I need.